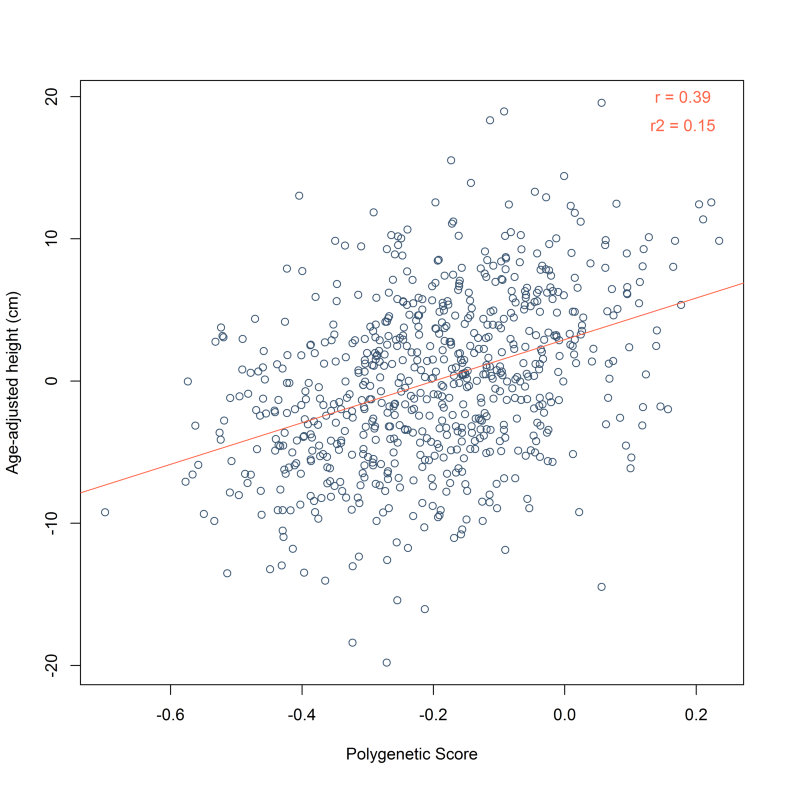 Accurate genomic profiling for adult height is of high practical relevance in forensics genetics. 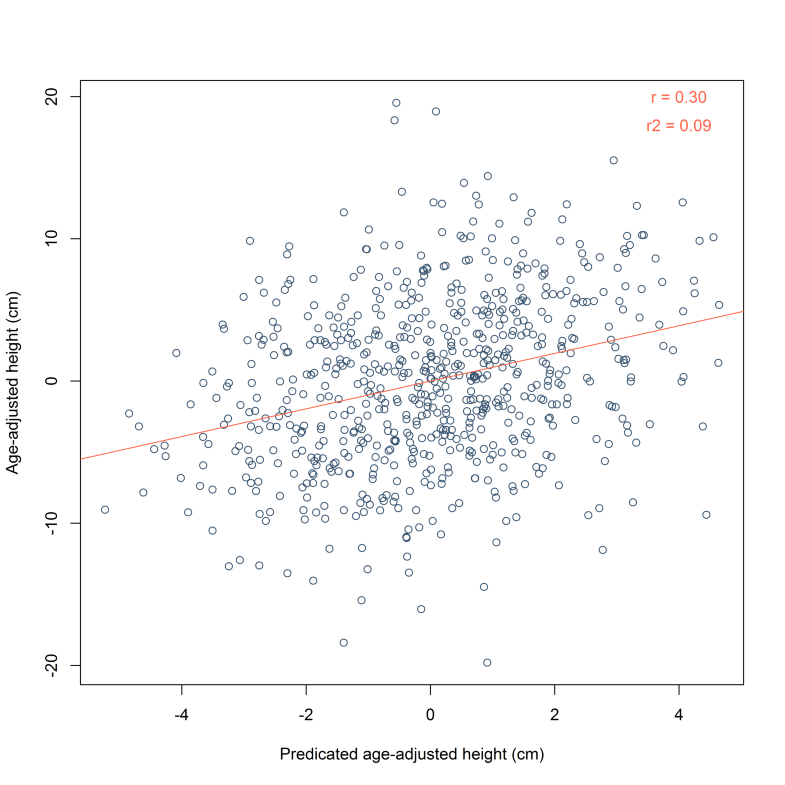 Adult height is a classical reference trait in the field of human complex trait genetics characterized by highly polygenic nature and relatively high heritability. 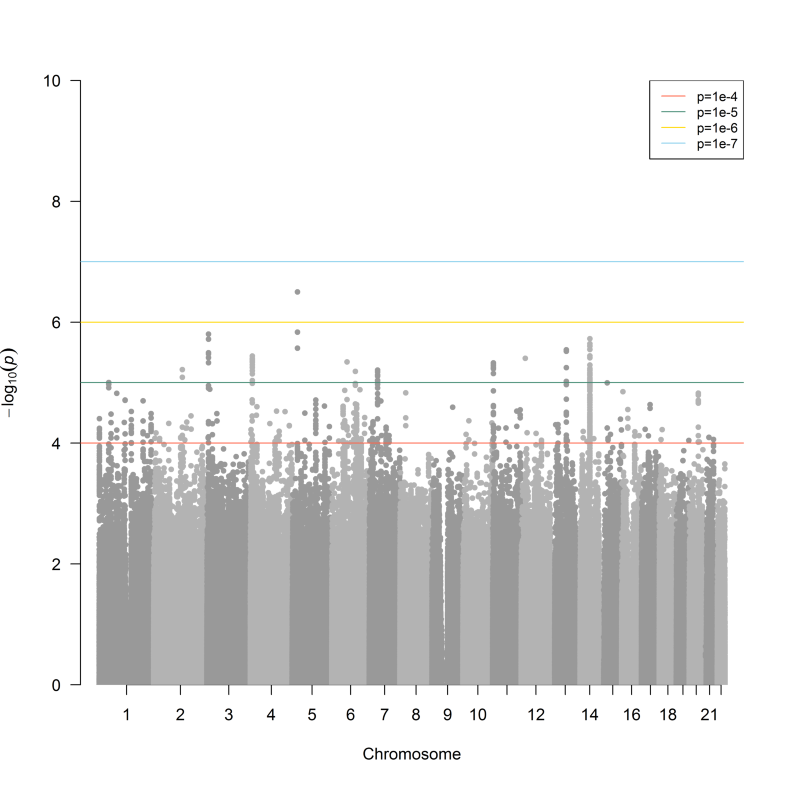 A meta-analysis of genome-wide association studies by the Genetic Investigation of Anthropocentric Traits (GIANT) consortium has identified 697 DNA variants associated with adult height in Europeans; however, whether these variants will still be informative in non-Europeans is still in question. The present study investigated the predictive power of these 697 height-associated SNPs in 687 Uyghurs of European-Asian admixed origin. 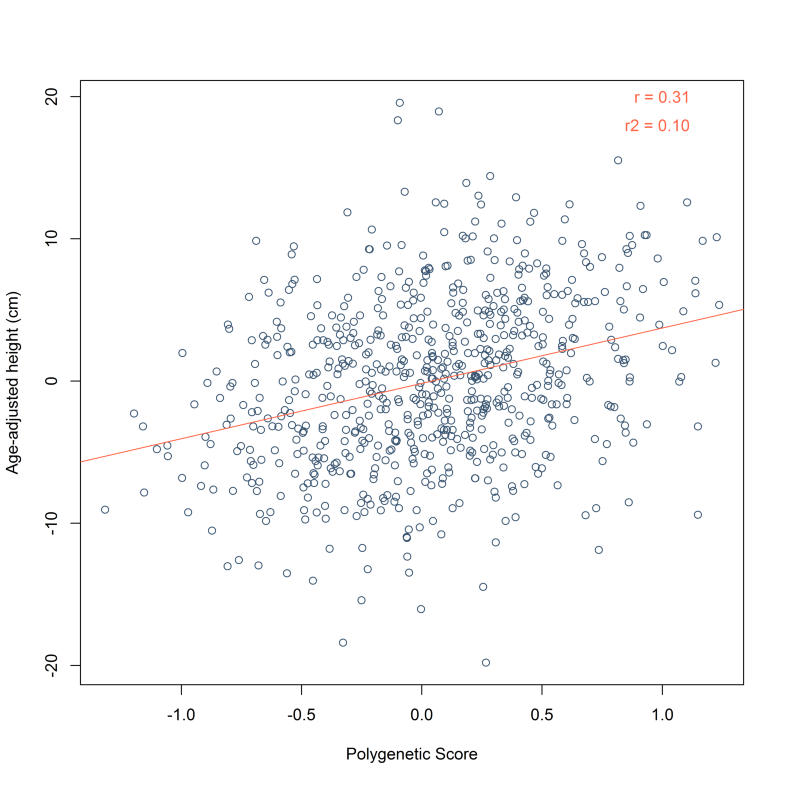 Among all GIANT SNPs, 11% showed nominally significant association (6.78 × 10−4 < p < 0.05) with adult height in the Uyghur population and among the significant SNPs 77% of allele effects were in the same direction as those in Europeans reported in the GIANT study. 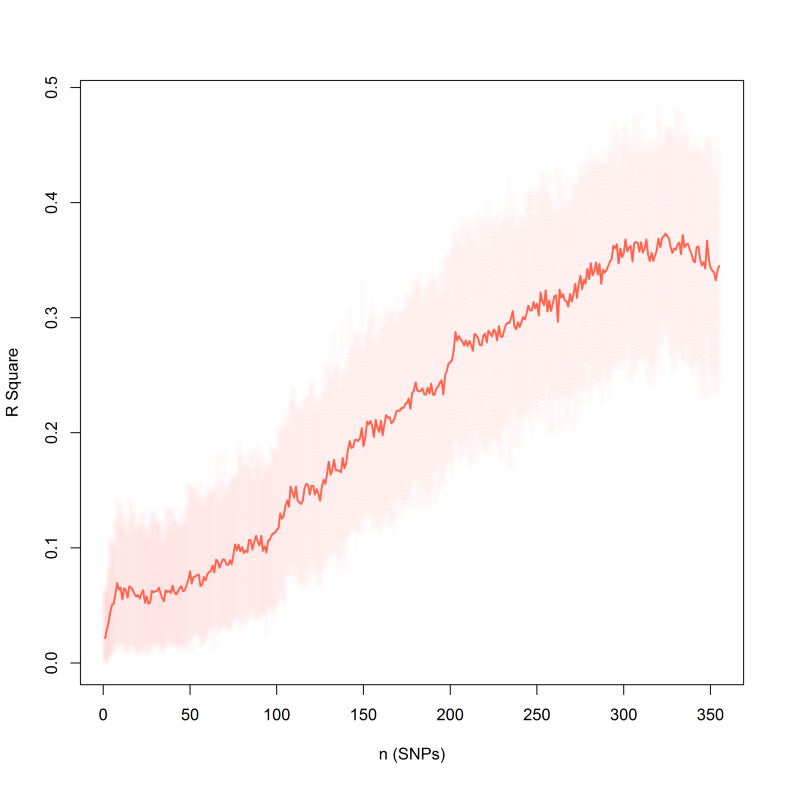 Fitting linear and logistic models using a polygenic score consisting of all GIANT SNPs resulted in an 80–20 cross-validated mean R2 of 10.08% (95% CI 3.16–18.40%) for quantitative height prediction and a mean AUC value of 0.65 (95% CI 0.57–0.72%) for qualitative “above average” prediction. 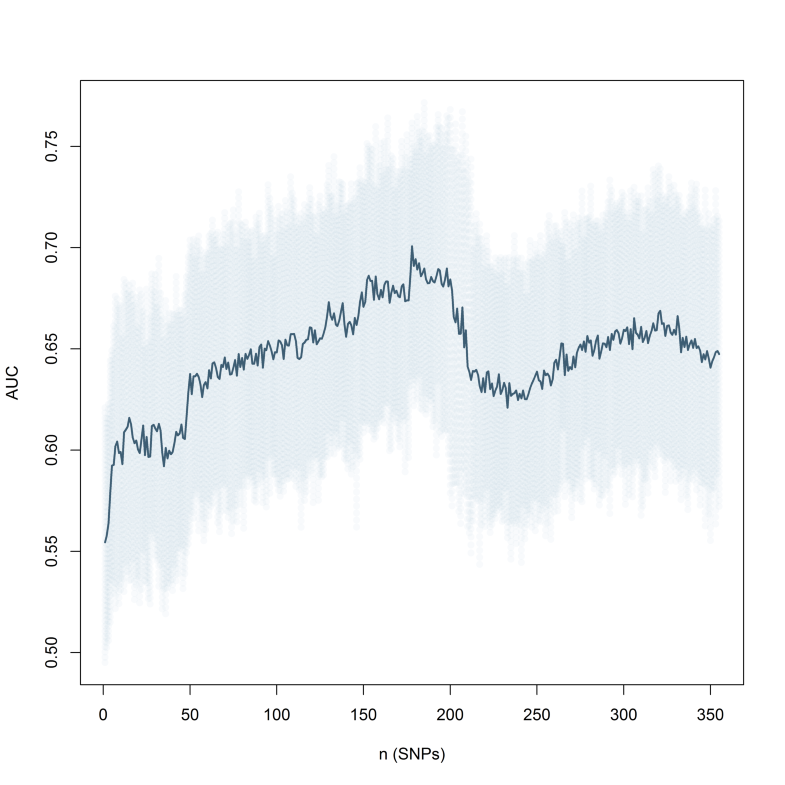 Fine-tuning the SNP set using their association p values considerably improved the prediction results (number of SNPs = 62, R2 = 15.59%, 95% CI 6.80–25.71%; AUC = 0.70, 95% CI 62–0.77) in the Uyghurs. 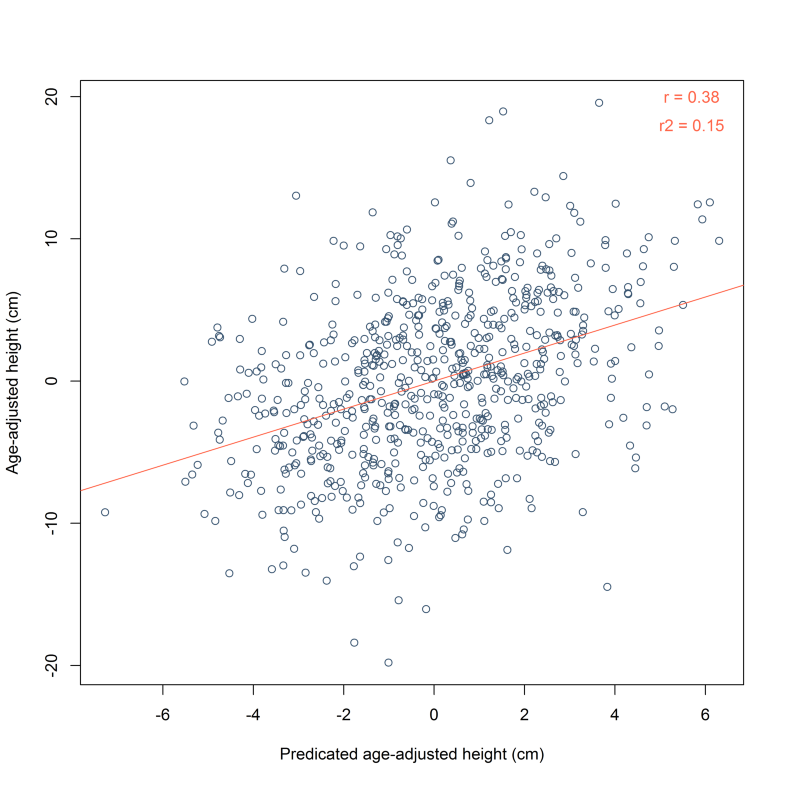 Overall, our findings demonstrate substantial differences between the European and Asian populations in the genetics of adult height, emphasizing the importance of population heterogeneity underlying the genetic architecture of adult height. Xiaoxi Jing and Yanan Sun contributed equally to this work. The online version of this article ( https://doi.org/10.1007/s00414-019-02039-8) contains supplementary material, which is available to authorized users. This work was funded in part by the National Key Research and Development Foundation of China (2017YFC0803501), the National Natural Science Foundation of China (81471828, 91651507), the Basal Research Foundation of Institute of Forensic Science of Ministry of Public Security (2017JB025), and the Forensic Genetic Key Lab of Ministry of Public Security (2017FGKFKT06). 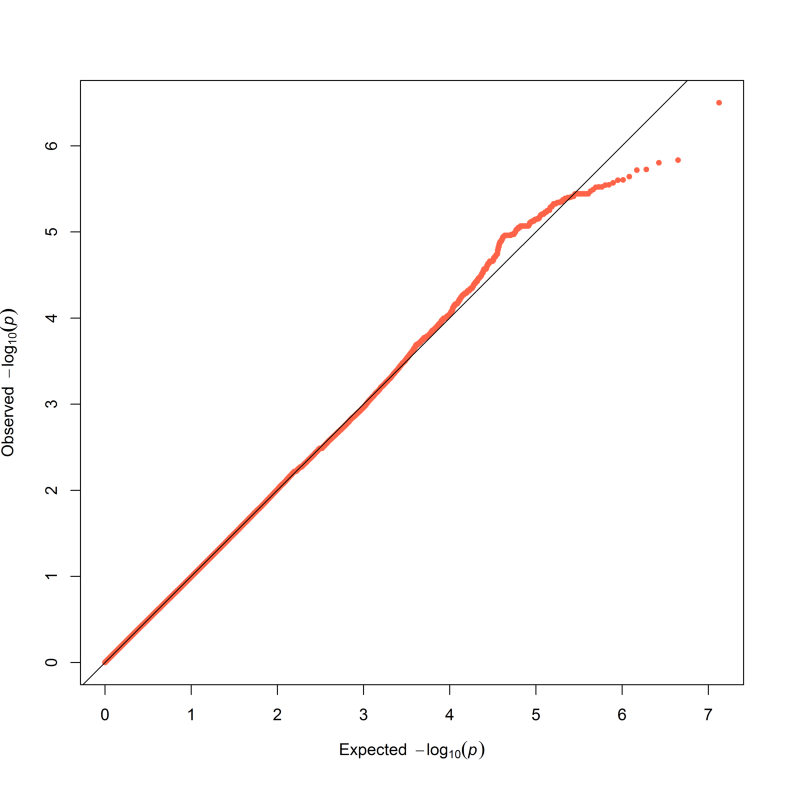 The biological samples were provided by NICGR (YCZYPT01-3). Author FL is supported by the National Thousand Yong Talents Award. Author YNS is supported by the Beijing Leading Talent Program (Z18110006318006). 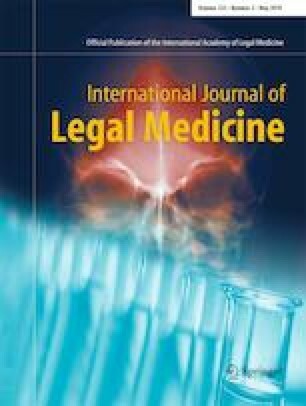 The study was approved by the ethics committee of Institute of Forensic Science, Ministry of Public Security, China. All participants provided written informed consent.